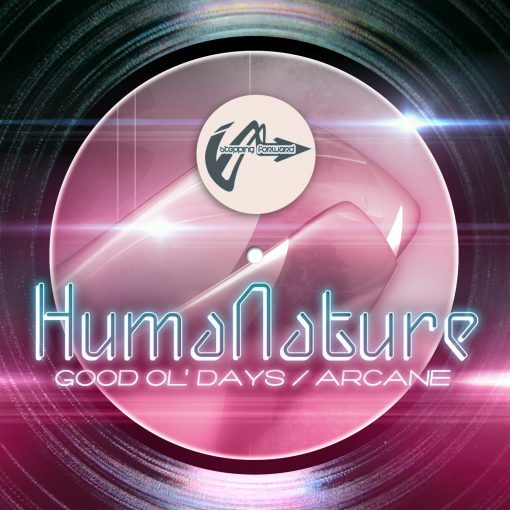 HumaNature debuts’ on Stepping Forward with a return to form for the imprint. As a member of a new breed of producer which is a focus for Stepping Forward in our never ending hunt for the next wave, we present HumaNature’s stunning “Good Ol’ Days” & “Arcane”. 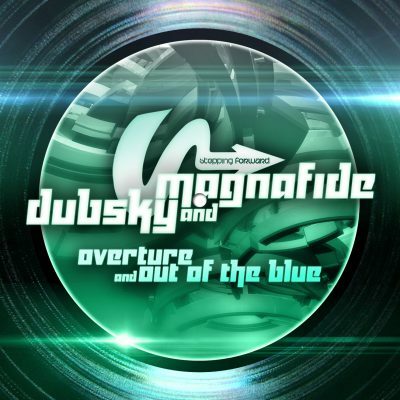 These are forward moving, energetic liquid Drum & Bass songs to their core! Good Ol’ Days’ classic amen and THICK layers of backing atmosphere lay wide across a bed of never ending bass. While “Arcane” gets a simplified theme, distilling the elements down to a classy DnB springtime roller that’s a perfect compliment to any lighter set! Already being canned by the scene’s biggest names and taste makers, HumaNature is set for a BIG year - and his Stepping Forward single is a must!